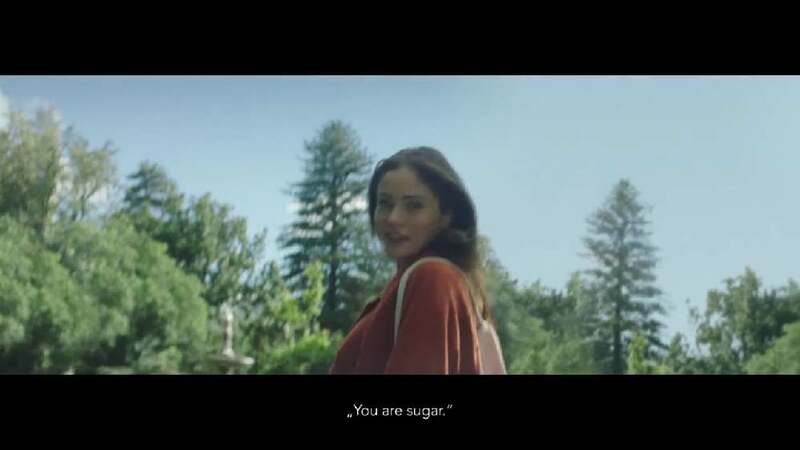 The image film “You are sugar.” is part of a campaign by the German supermarket chain REWE. It aims to communicate its decision to reduce the amount of sugar in its home brands. The campaign suggests that all men and women are already “sweet enough”, meaning that they are all right the way they are and actually don’t need that much more sugar. Vividly celebrating the motto “You are sugar: how much more sugar do you need?”, this film features a range of different people and situations for everyone to identify with.